RR Donnelley Plants Again! | FEED, Inc.
16 Sep 2016, Siniloan, Laguna. 200 native Philippine hardwoods were planted by RR Donnelley (RRD), at the Laguna Quezon Land Grant (LQLG) site, part of 9000 hectares of protected forest lands managed by the University of the Philippines Los Baños (UPLB). 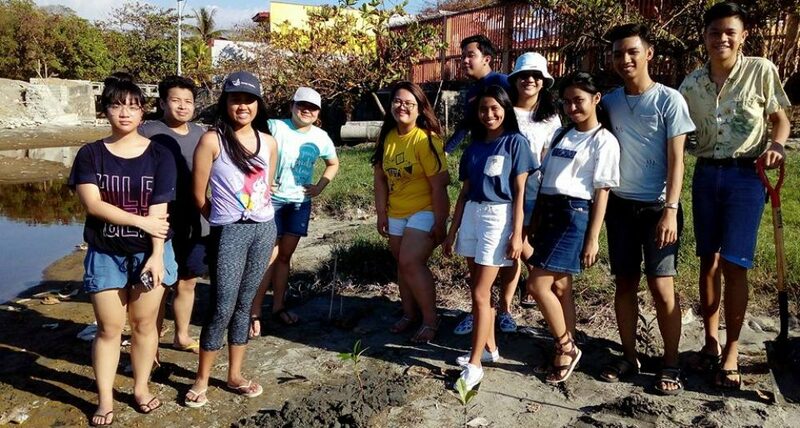 RRD are already FEED CSR Patrons of the Environment after they planted bamboos at Pampanga State Agricultural University/PSAU last 29 April 2016. Forester Randy Velina of UPLB led the event, in the absence of Foresters Rey Lorida (Field Manager, LQLG) and Ben Arizala (College of Forestry & Natural Resources) who were attending the latest technical training of I-Tree tracking project, run by the Makiling Centre for Mountain Ecosystems (MCMC).